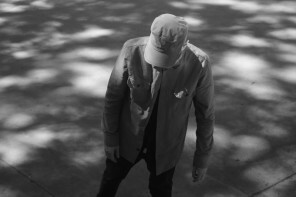 Producer Brian Burton, better known as Danger Mouse, arrived in London in 2001 from Athens, Georgia and soon after began working with Lex on a series of releases that came to define the sound of the label in it’s early years. 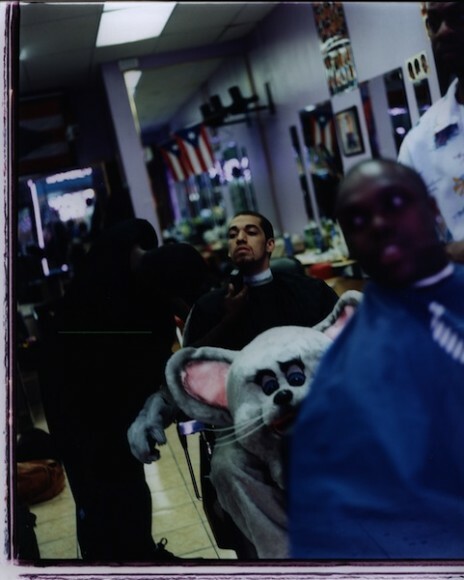 Danger Mouse has released four studio albums with Lex: ‘Ghetto Pop Life’ (2003) with Jemini, ‘The Mouse & The Mask’ (2005) with MF DOOM, ‘Dark Night Of The Soul’ (2010) with Sparklehorse & David Lynch and ‘Rome’ (2011) with Daniele Luppi, Jack White & Norah Jones. 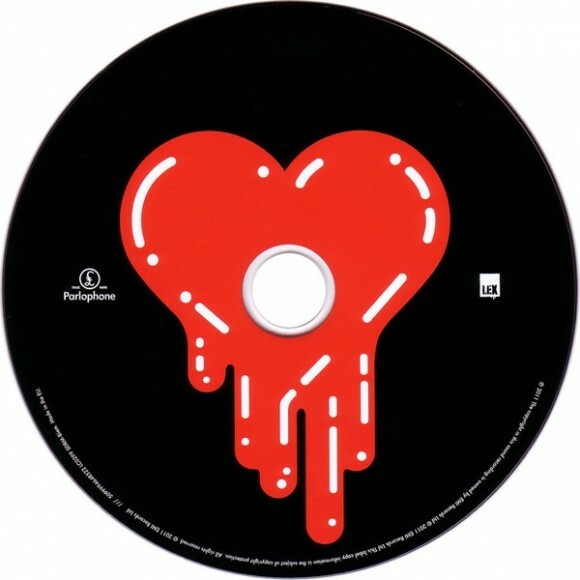 Two other albums, with Cee-Lo Green as Gnarls Barkley, were released via Warner with Lex branding. 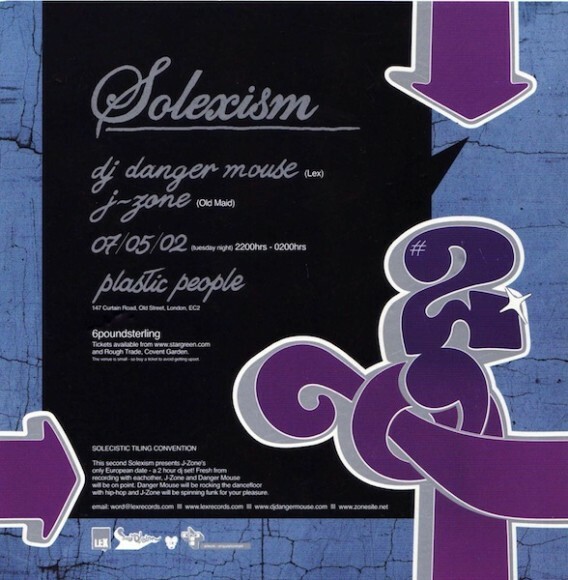 Lex also ran the campaign for Danger Mouse’s illicit mash-up long-player, the ‘Grey Album’ (2004). Danger Mouse has won 5 Grammy Awards including Producer of the Year in 2011 for ‘Rome’ and another multi-platinum single Crazy. ‘Dark Night Of The Soul’ is a beautiful, haunting album by Danger Mouse and Sparklehorse, featuring a remarkable roll call of guests. News of this unparalleled project began to circulate in early 2009 sparking widespread anticipation and excitement, however its music was never made officially available. Now, following months of talks, ‘Dark Night Of The Soul’ has been rescued from ‘lost album’ status and will be released worldwide in July. 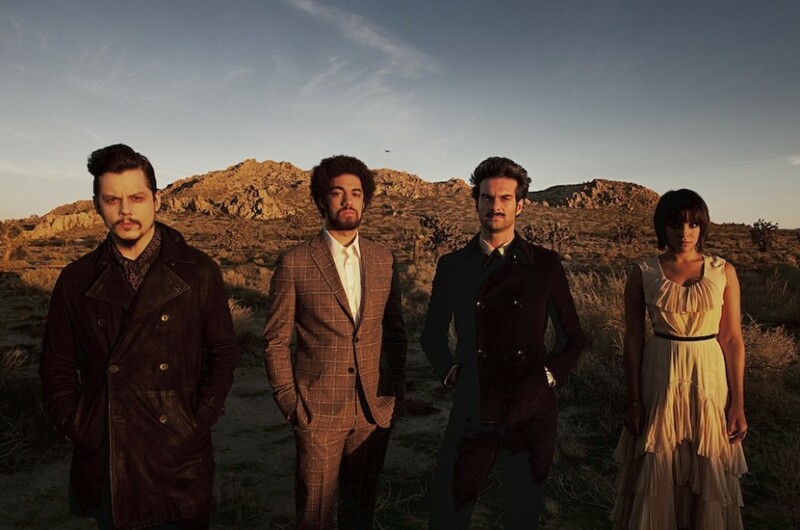 Danger Mouse, also known as Brian Burton, is an acclaimed artist and producer thanks to the widescreen musical landscapes he has created for Gorillaz, The Good The Bad & The Queen, The Black Keys, Beck and others, as well as his own artist-led adventures with Gnarls Barkley and Broken Bells. Sparklehorse is the pseudonym of Mark Linkous, a stunningly talented yet often- overlooked singer and multi-instrumentalist admired for his intimate melancholic country-folk. Despite Danger Mouse’s preferred director-like approach of crafting whole albums of sonic scenery into which collaborators enter, his enthusiasm for Linkous’s output led him to produce just a handful of songs for the fourth Sparklehorse LP, Dreamt For Light Years In The Belly of A Mountain. The pair became friends and resolved to make an entire album together. They drafted a wish list of singers to appear on their new record, tentatively dubbed Sparklemouse or Dangerhorse, and what would later become ‘Dark Night Of The Soul’ began to evolve. ‘Dark Night Of The Soul’ opens with a trio of sublime psychedelic rock songs featuring The Flaming Lips on the mournful, melancholic Revenge, ever-inventive Welshman Gruff Rhys, the album’s only non-US artist, waging a Just War and Jason Lytle telling the biographical tale of Jaykub. The pace and intensity increase with Little Girl, Angel’s Harp and Pain which feature The Strokes lynchpin Julian Casablancas, Pixies frontman Black Francis and punk pioneer Iggy Pop respectively. Elsewhere, Linkous reunites with Nina Persson, formerly of the Cardigans, and singer-songwriter Vic Chesnutt, both of whom also appear on the 2001 Sparklehorse LP, It’s A Wonderful Life. New Yorker Suzanne Vega sings The Man Who Played God and the industrial-tinged Insane Lullaby is pregnant with the promise of James Mercer and Danger Mouse’s subsequent Broken Bells project. 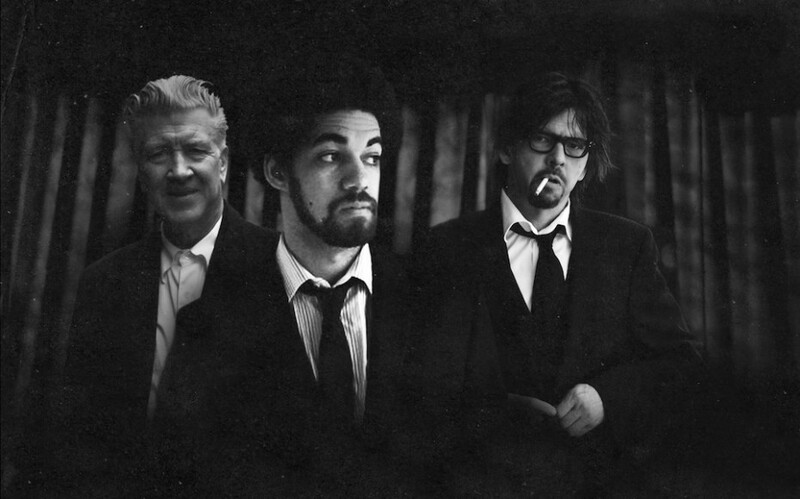 Despite the guest vocalists never receiving specific direction, nor hearing any of the other material, Danger Mouse and Sparklehorse observed common themes emerging as the album took shape. The songs were dark, dreamlike and explored war, death, pain, twisted dreams and other haunting subjects. Wanting to investigate a possible visual dimension, Danger Mouse approached iconic director David Lynch whose excitement for the project resulted in a series of original photographs and, remarkably, him contributing two songs; Star Eyes (I Can’t Catch It) and the title track which christened the project. Lynch’s imagery provides a spectacular filmic element to ‘Dark Night Of The Soul’ and has featured in an audio-visual gallery installation, a limited edition art book and will be incorporated into the artwork for this already unique project. Whilst the forthcoming official release of ‘Dark Night Of The Soul’ is undoubtedly a cause for celebration, it is also shadowed by sadness following the passing of the already much missed Mark Linkous. ‘Dark Night Of The Soul’ now stands as a de facto tribute to this well-loved and brilliantly gifted artist. The album is also dedicated to the memory of Vic Chesnutt. In a digital age where music is produced, consumed and discarded in the blink of an eye, ‘Rome’ is a brilliant anachronism: a defiantly analogue album that took five years to perfect and has been made to pass the test of time. Danger Mouse and Daniele Luppi met in Los Angeles in 2004. DM had just created a media storm with ‘The Grey Album’, begun work on Gorillaz ‘Demon Days’ opus and was also embarking on his hugely successful Gnarls Barkley project with Cee-Lo. Luppi, a composer from Italy, was receiving acclaim for his album ‘An Italian Story’, which revisited the cinematic sounds of his childhood. United by their shared passion for classic Italian film music, they decided to create something special. After an intense songwriting period – writing separately at first, and then together as the songs evolved – they travelled to Rome in October 2006. Luppi made some calls and they assembled the original musicians from films such as ‘The Good, the Bad and the Ugly’ and ‘Once Upon a Time in the West’ – including the legendary Marc 4 backing band and Alessandro Alessandroni’s ‘I Cantori Moderni’ choir. Most of the musicians were in their seventies and hadn’t worked together for several decades. They booked time in Rome’s cavernous Forum Studios – formerly Ortophonic Studios, founded, amongst others, by the great Ennio Morricone. Burton and Luppi scoured the city for vintage equipment, using bottles of wine as payment. Every effort was made to replicate the recording practices of the 1960s/70s golden age, recording live and straight to tape, with overdubs but no electronics, computers, 21st-century effects or studio trickery. “The studio was a beautiful thing,” says Luppi. “It sits underneath a neo-classical church and is carved out of an ancient catacomb. The space is huge. It has an echo chamber and a room full of vintage tapes. The vibe is really inspiring”. Return journeys were made to record the choir and full orchestra. 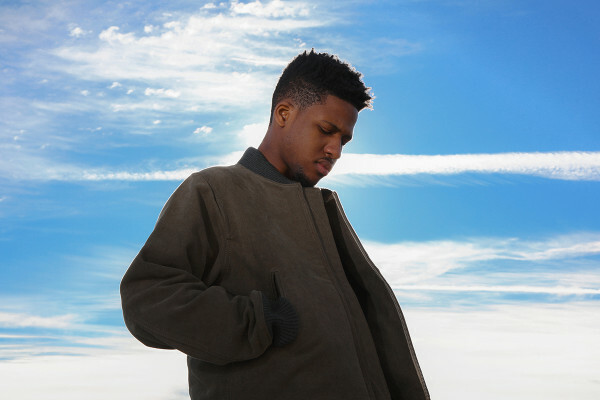 “I’m so happy with how it’s turned out, but it’s been a real labour of love,” says Burton, who funded the whole project himself, “It’s taken up a lot of time and effort, not to mention the cost, but it’s because it had to be a certain way.” And that, ultimately, reflects what this album is built on perfectionism, patience, being ambitious and two people who were prepared to go to great lengths to ensure the end result is exactly at it should be. Subsequently, acclaimed director and photographer Chris Milk was enlisted as ‘Visual Director’, and finally, after half a decade of hard work and unstinting perfectionism, the album was mixed. It opens with soprano Edda Dell’Orso’s dramatic voice (used to haunting effect on The Good, the Bad and the Ugly 44 years ago) gracing Theme of Rome. For all its cinematic qualities, what follows is not the soundtrack to an imaginary movie, or a homage to the great Italian film composers but a complex, nuanced pop record with intensity and darkness as well as uplift and light. (Luppi calls it “a small window on human life, touching on love, death, happiness, desperation, and the visceral connection between a man and a woman”.) 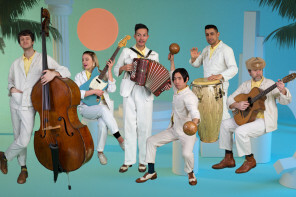 It’s an ambitious work with a uniquely modern sound that has been achieved through traditional, vintage processes. It is, above all, a fully realised album, perfectly formed and hauntingly beautiful. 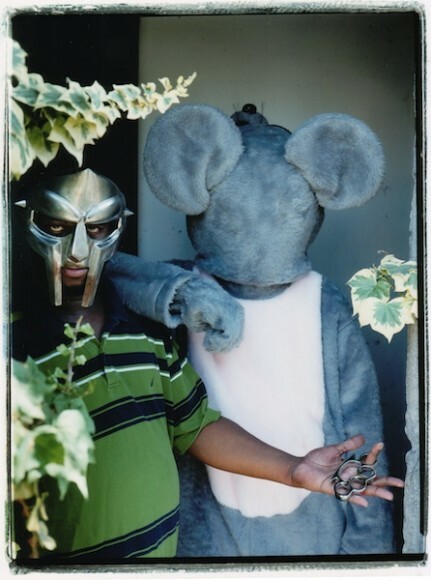 ‘The Mouse and the Mask’ is an album by Danger Mouse and DOOM under the collaborative artist name ‘DANGERDOOM’. 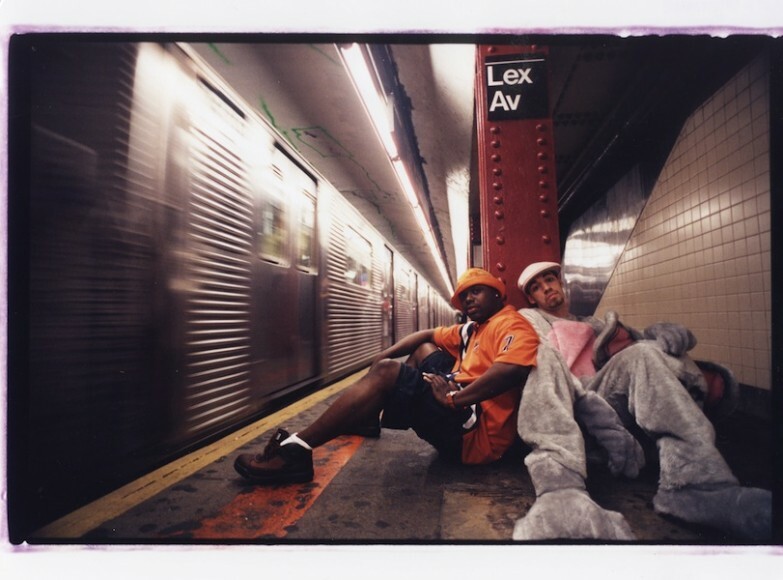 The album takes inspiration from US television’s Cartoon Network late night ‘Adult Swim’ programming slot and contains original skits and inserts tailor-made for this project by their programmes’ voiceover artists. 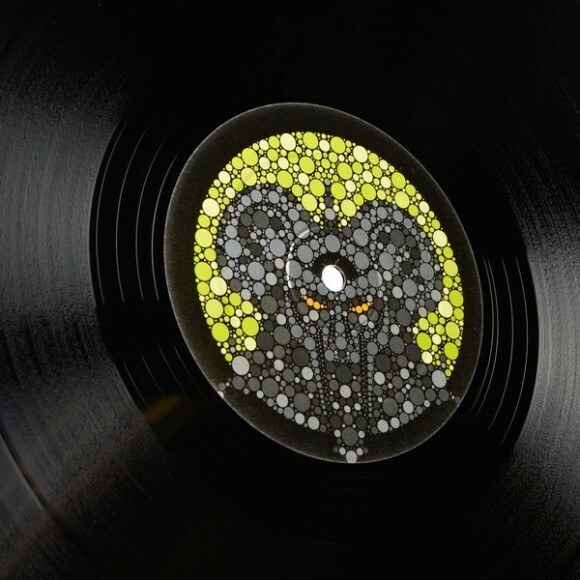 The super-producer creates highly crafted bounce-filled beats for The Mouse And The Mask, drawing from a broad palette of musical influences to provide the perfect soundscape for Doom’s wonderfully intricate and skewed flow. The cast of highly skilled and trusty sidekicks to our own hip-hop super heroes are, in order of appearance: founding member of the legendary Wu-Tang Clan and now highly respected solo artist Ghostface [aka Ghostface Killa, aka Tony Starks, aka Pretty Toney] who steps up with a blazing verse on ‘The Mask’; Atlanta rapper and member of the Outkast affiliated Dungeon Family and Goodie Mob collectives Cee-Lo,who brings his beautiful and unique soulful vocal touch to the chorus of ‘Benzi Box’; and Talib Kweli, who reminisces on a childhood spent immersed in the world of cartoons on the magnificent ‘Old School Rules’.